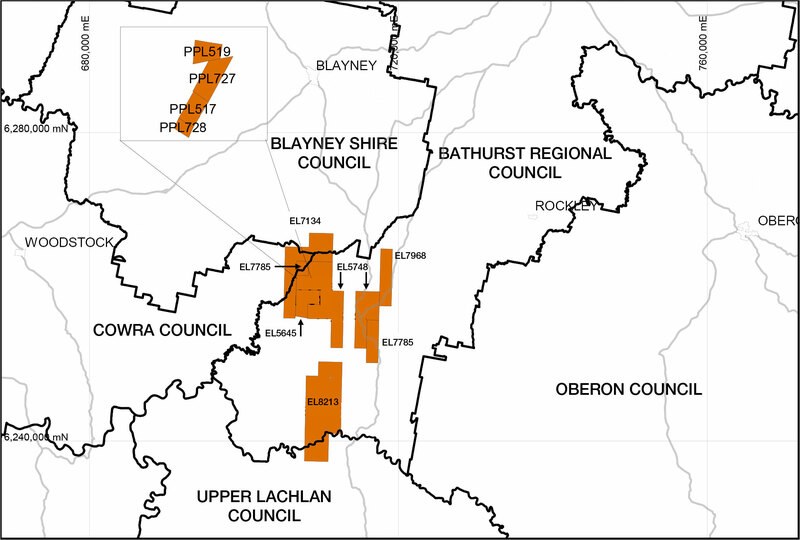 Argent Minerals Limited’s Community and Landholder Liaison Program (the Program) provides a means of effectively addressing the inquiries from landholders and community members who either hold property or reside within the areas of its exploration licences and private lands leases (Residents). Through timely and relevant responses to such inquiries, Argent Minerals strives to achieve a close working relationship with the Residents. Argent Minerals is committed to providing information to Residents prior to the commencement of any significant exploration activities on its exploration licences (ELs) and private lands leases (PLLs). Argent Minerals has also provided publicly available information regarding any previous exploration activity through announcements to the ASX. To review this information, as well as staying up to date with exploration activity of Argent Minerals, click here. In addition, Argent Minerals endeavours to provide Residents with information regarding landholders’ rights under the Mining Act 1992. Information regarding landholders rights are available at Landholders rights, access arrangements and compensation under the Mining Act 1992, and physical copies may also be obtained by Residents directly through the Company from either Kempfield site office at 767 Colo Rd, Colo, NSW 2795 when Argent staff are in attendance, or during standard business hours from the Head Office at Level 2, 66 Hunter Street, Sydney, NSW 2000. Argent Minerals has a total of nine ELs and four PLLs across New South Wales, forming three projects, the Kempfield Polymetallic Project, the West Wyalong Project and the Sunny Corner Project. The ELs and PLLs associated with these projects fall within, or partially within, the boundaries of six Council jurisdictional areas. The location and extent of these ELs and PLLs are outlined in the table below and are illustrated in the three figures provided. 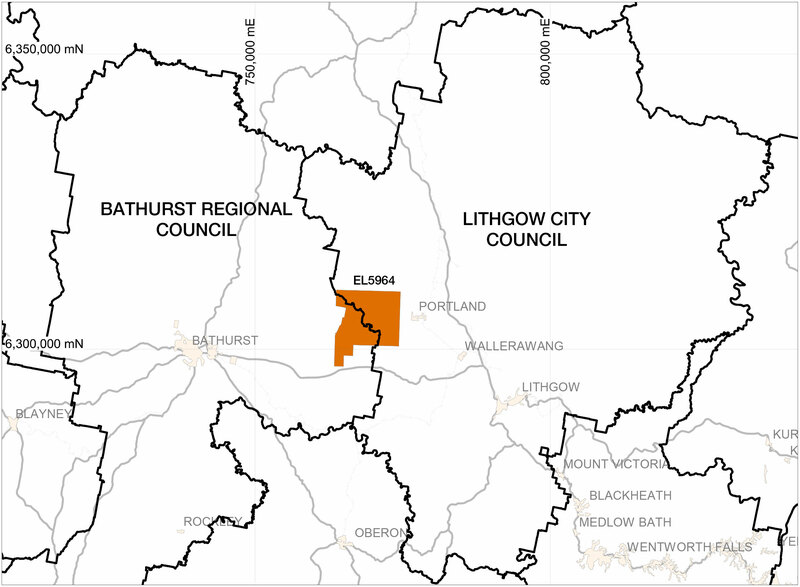 In the event that further information is required regarding the location of your property in relation to the Company’s exploration activities, please contact the relevant local Council. For further inquires in relation to the Company’s exploration licences please contact Bob Harrison – Mining Title Services Pty Ltd on Tel: 02 9420 3591, or email: admin@argentminerals.com.au . 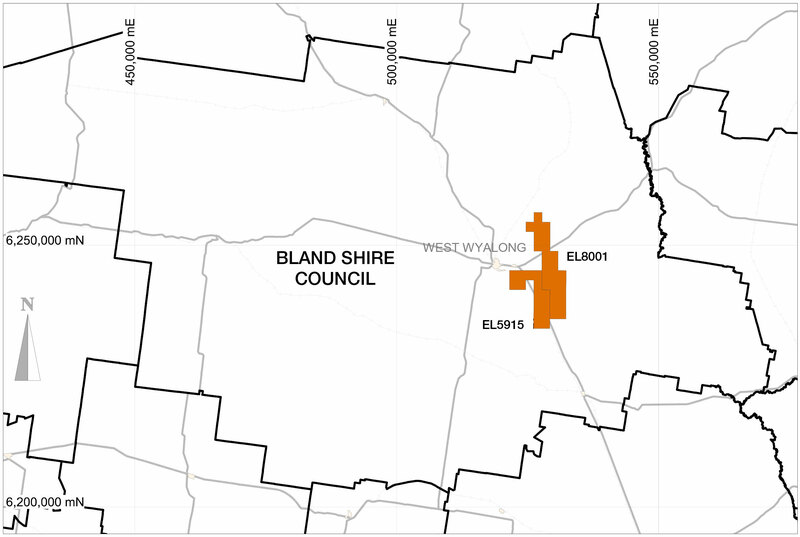 Location of West Wyalong Project showing the previous two ELs, which have subsequently been consolidated into EL8430 covering exactly the area. Argent (Kempfield) Pty Ltd is a wholly owned subsidiary of Argent Minerals Limited. The tenement operator is Argent Minerals Limited.